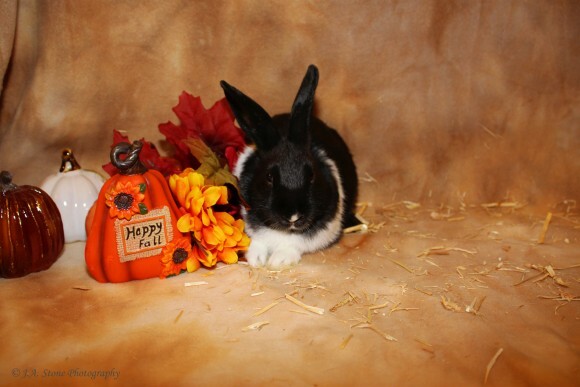 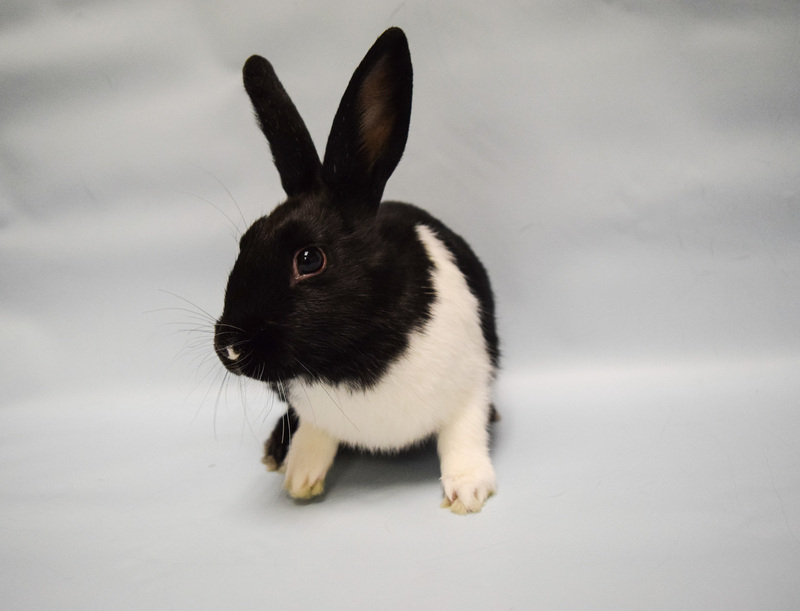 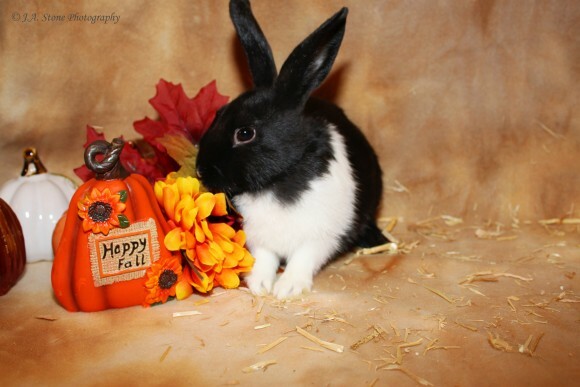 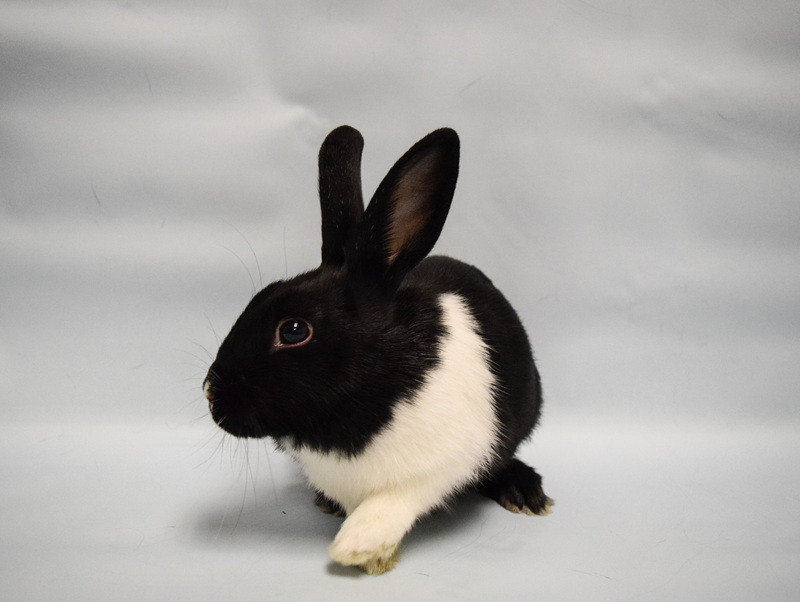 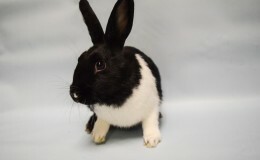 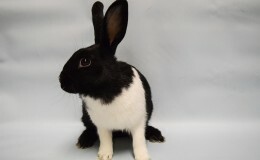 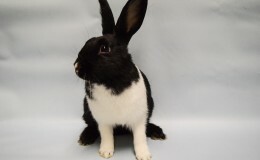 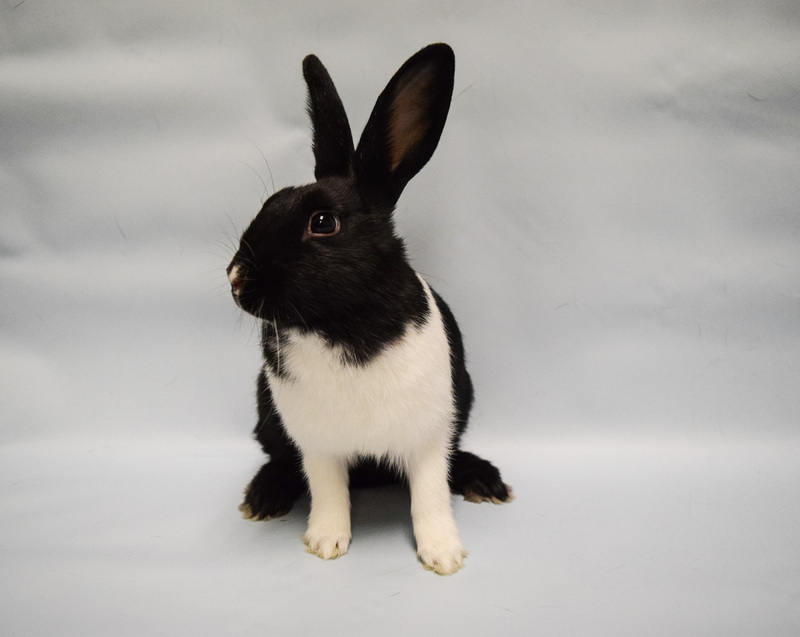 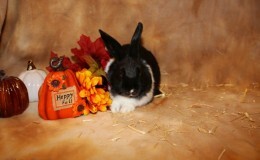 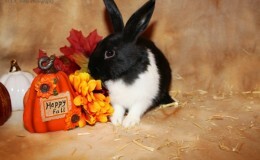 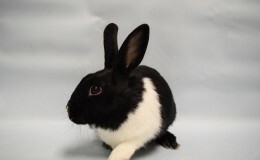 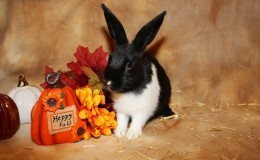 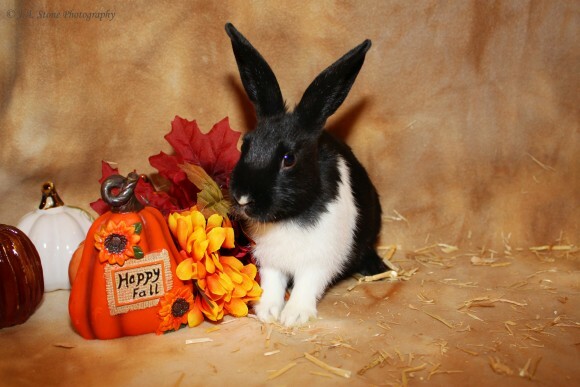 Gigi is a darling dutch female. 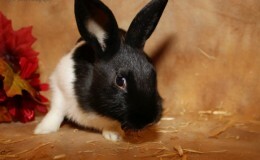 She is one of Snow White’s babies. 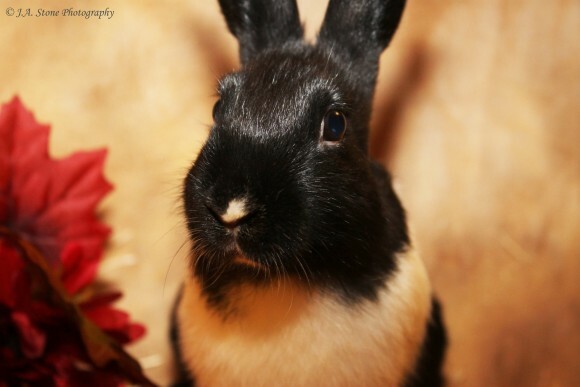 Gigi is a very inquisitive bunny. 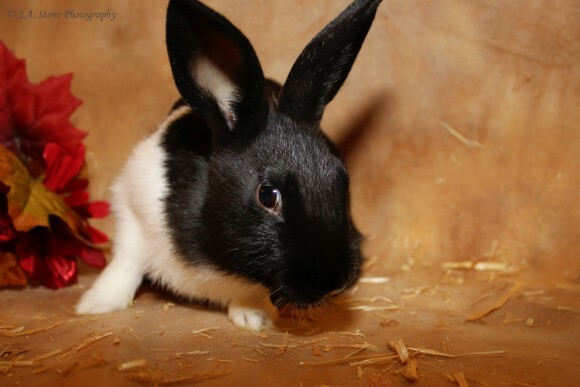 She love to play and explore. Gigi also loves cuddling with her sister Mimi. 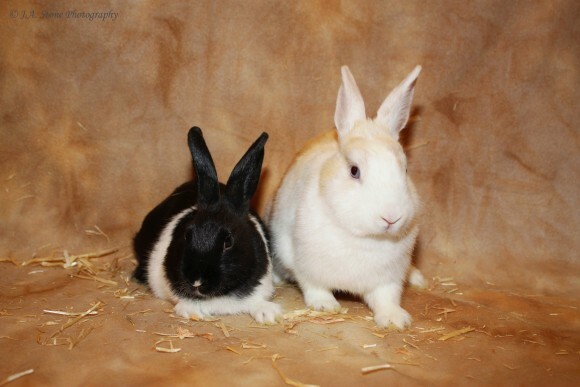 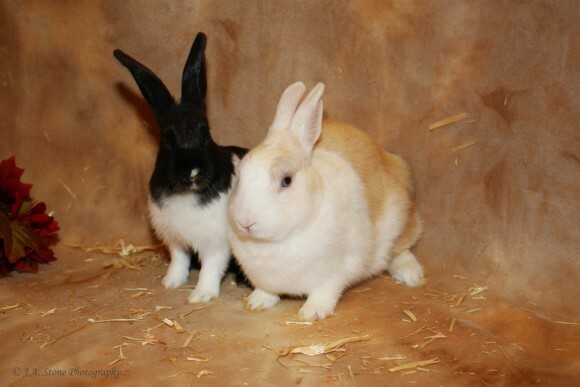 They would love to be adopted together if possible or bonded with another rabbit. 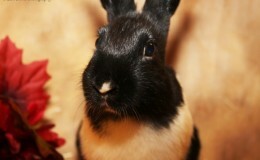 Ask us about our foster to adopt program by emailing us at teamfur@gmail.com. 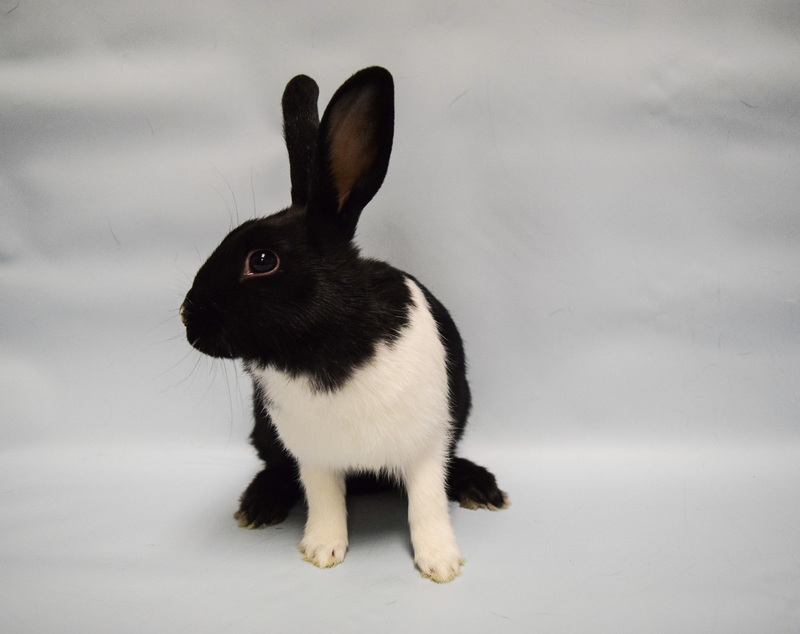 Meet Gigi at our next Adoption Event October 7th from 12:00 to 4:00 at the Folsom Petco, located at 855 East Bidwell St.
Gigi was bonded to a neutered Lionhead Bunz and Adopted 11/2017!